MC 65.1 Nomination contests shall be held by the registered association for the electoral district to which the nomination relates at a time and date fixed by the association and in accordance with the rules established by the association. FP 10.2 The National Assembly and the National Congress in regular session by two-thirds majority votes shall pass a Federal Election bylaw to govern all national and nomination elections of the Party. MC (c) if applicable, an instrument in writing, signed by the nomination officer of the political party’s electoral district association for the electoral district that states that the prospective candidate is endorsed by the party. FP 11.3 The Leader shall sign all nomination and Election Canada papers. Any refusal shall mean the automatic and immediate expulsion from the Party. MC A prospective candidate for a political party in an electoral district must be endorsed by the nomination officer of the party’s electoral district association of the party in that electoral district. FP 10.5 There shall be a Federal Election Officer (FEO). This officer shall be responsible for the conduct of all national and nomination elections and the administration of the Party’s registered voters list. MC (2) The nomination officer referred to in subsection (1) shall be appointed by the members of the electoral district association by a majority vote. FP 10.6 The Federal Election Officer is elected by a two-thirds majority vote of the National Congress in regular session with a concurring two-thirds majority vote of the National Assembly. This officer can be removed by the same vote in the Assembly and Congress. The term of office shall be for 10 years. FP 5.8 By a majority vote in the National Assembly and an absolute majority in the National Congress in regular session any member may be suspended or dismissed from the Federal Council. This can also dismiss or suspend the Leader or Deputy leader. (b) the expulsion of the member is approved by a majority vote by secret ballot of the caucus members present at that meeting. 49.4 (1) After every general election or following the death, incapacity, resignation or removal of the chair of a caucus in accordance with subsection (2), a chair shall be elected by a majority vote by secret ballot of the members of that caucus who are present at a meeting of the caucus. (b) the removal of the chair is approved by a majority vote by secret ballot of the caucus members present at that meeting. FP 11.4 The House caucus shall consist of all Party members who are members of the House of Commons. The caucus by an absolute two-thirds majority vote can suspend an MP from caucus. The Senate caucus shall be the same as the House caucus with the two making the Parliament caucus. 11.5 The House leader shall be elected by a secret vote of the House caucus. The runner-up in such a vote becomes deputy House leader. These two officers are members of the Federal Council. The Party caucus in the Senate shall do the same. 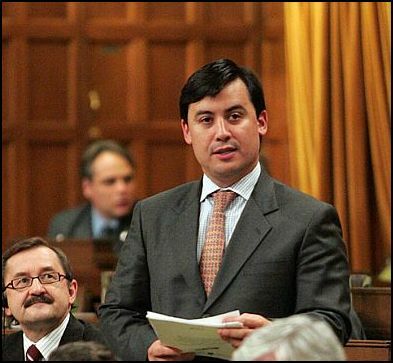 Michael Chong MP for Wellington—Halton Hills has introduced a private members bill story here. 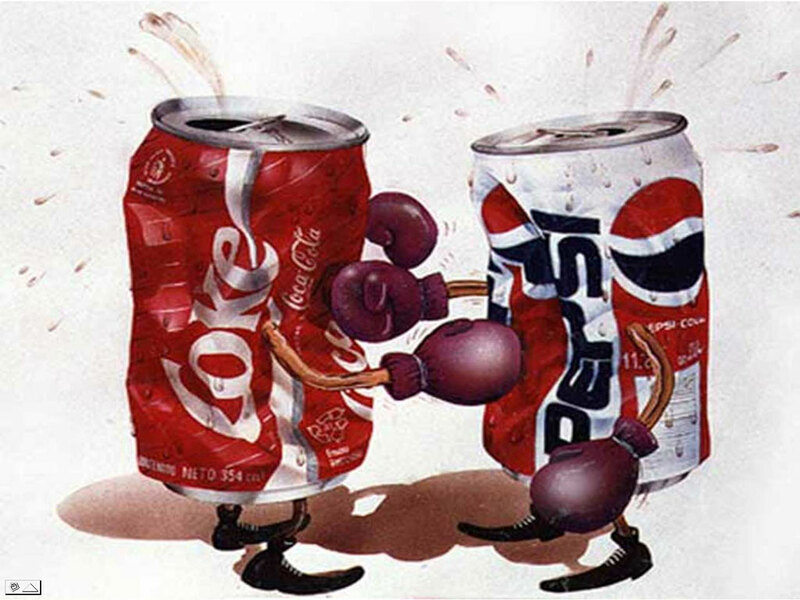 If you wont to change our politics you must first change the political parties. I sent Mr. Chong the following email. I read with interest about your private members bill it mirrors what has been done in the provisional constitution of the Federalist party of Canada. The National Assembly is the members of the party who’ve registered to vote in the Assembly. The National congress is the candidates for the House of Commons. I think you might be interested in the following articles from the constitution. 5.8 By a majority vote in the National Assembly and an absolute majority in the National Congress in regular session any member may be suspended or dismissed from the Federal Council. This can also dismiss or suspend the Leader or Deputy leader. 11.4 The House caucus shall consist of all Party members who are members of the House of Commons. The caucus by an absolute two-thirds majority vote can suspend an MP from caucus. The Senate caucus shall be the same as the House caucus with the two making the Parliament caucus.